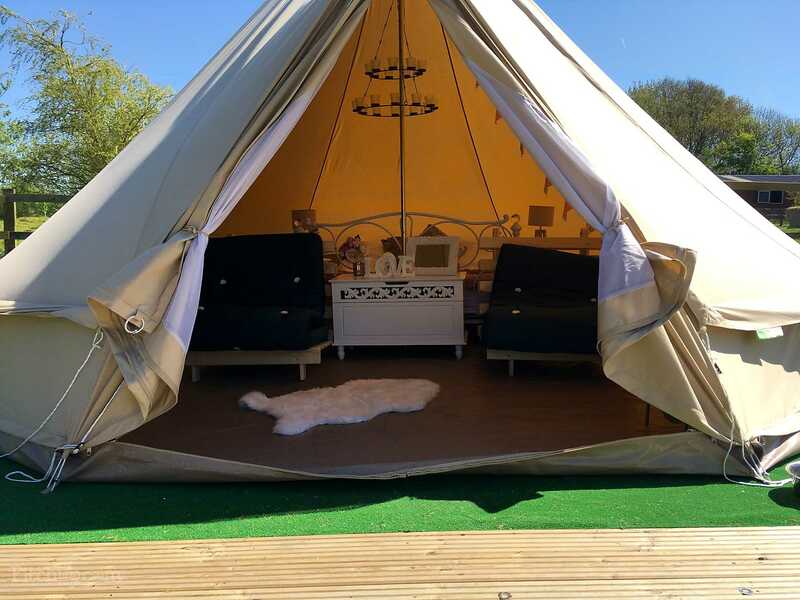 If you are looking for a wild, back to nature, rustic hen do or weekend break with an essence of luxury look no further. 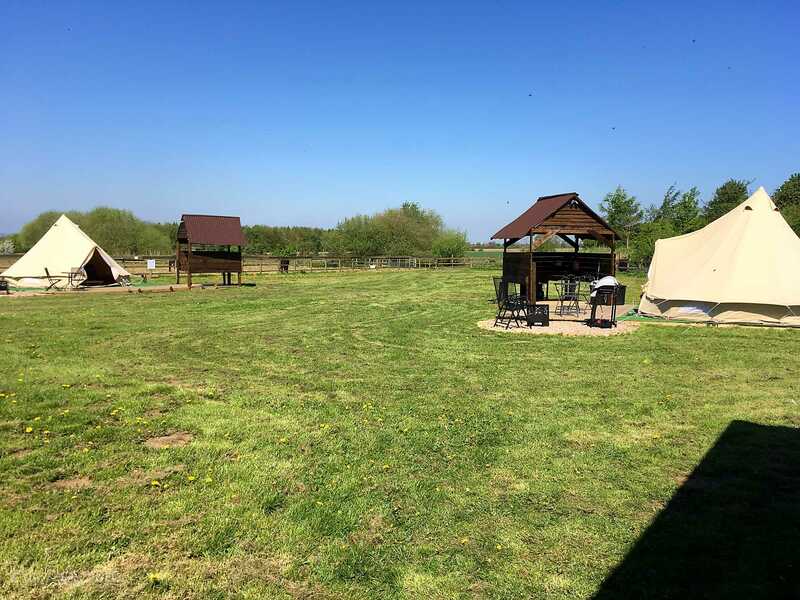 We have a beautiful glamping site in the heart of the Lincolnshire Countryside. 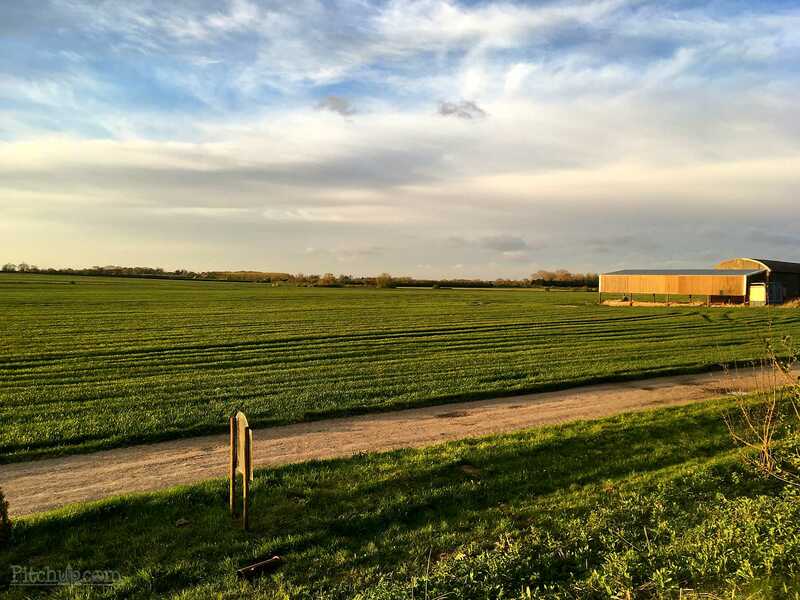 Set in acres of farmland and countryside with no main road for miles. 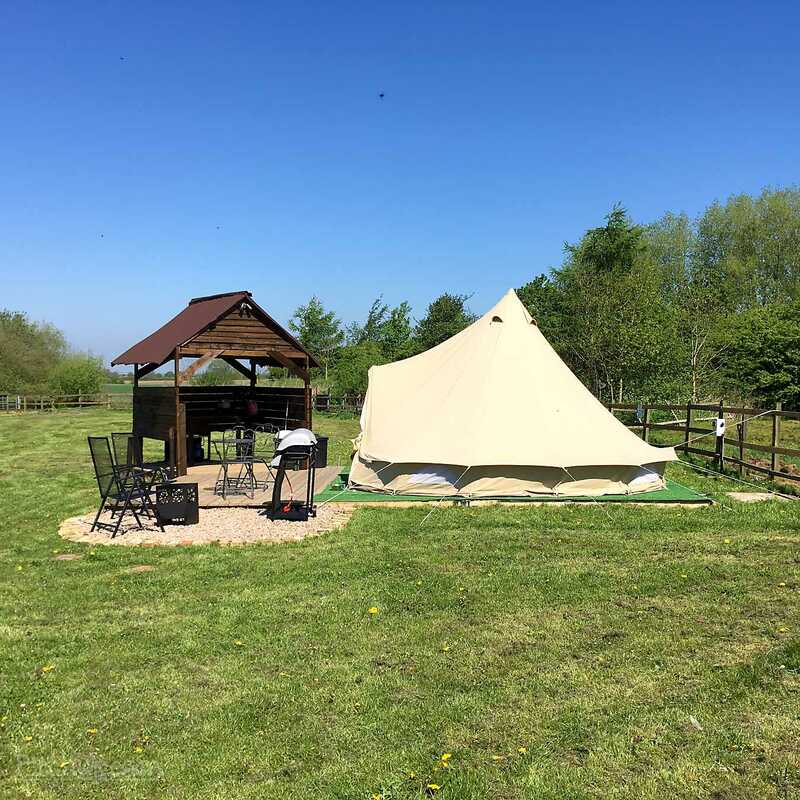 Set at the end of farm track lays our site, next to horses’ paddocks and a lake you will find two self catered bell tents which offer a luxury camping option designed to make life simple and help you unwind. 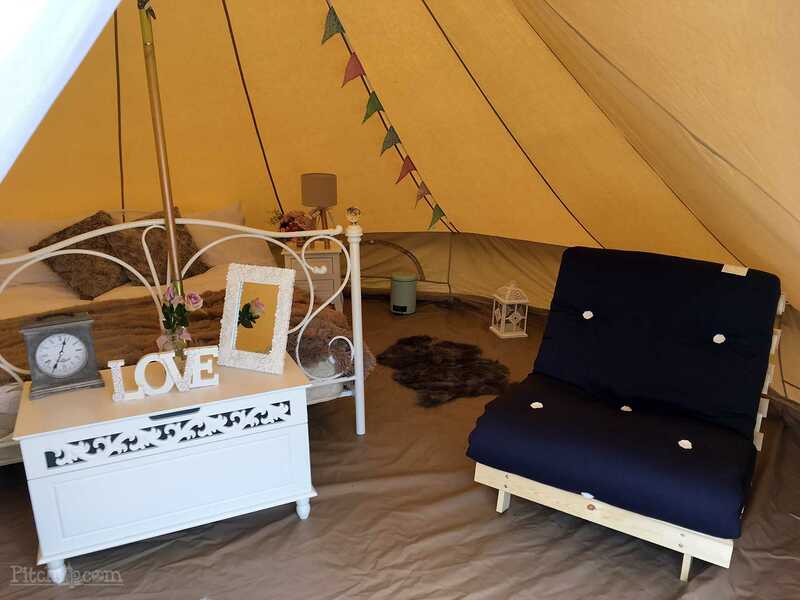 Each bell tent sleeps 4 people and has its own decking area with cooking facilities, bbq, seating and firepit. 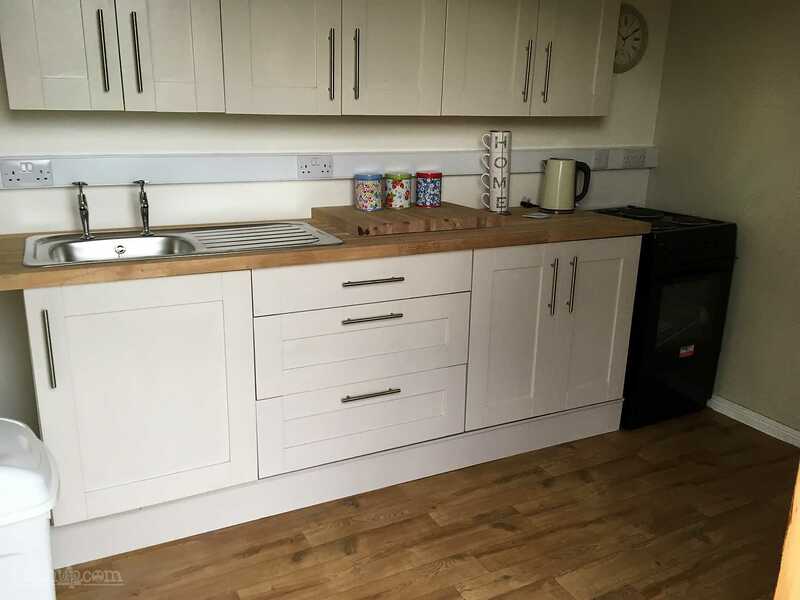 The site also has a communal kitchen and bathroom facilities with hot water. 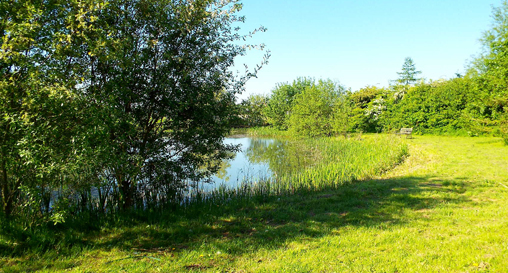 We offer hen packages which give you exclusive use to this site. 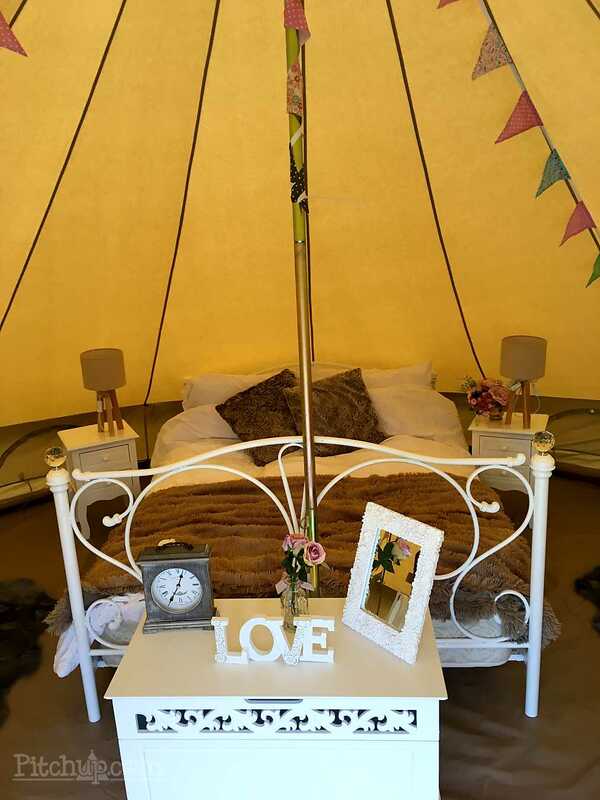 The bell tents are tastefully decorated with a shabby chic feel. 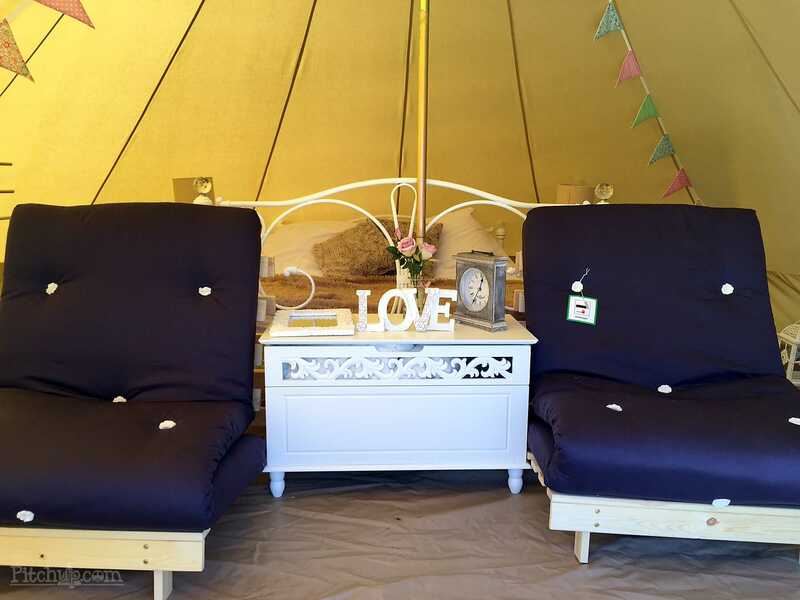 Each hen do package offers all linen and towels for your stay along with robes and slippers. 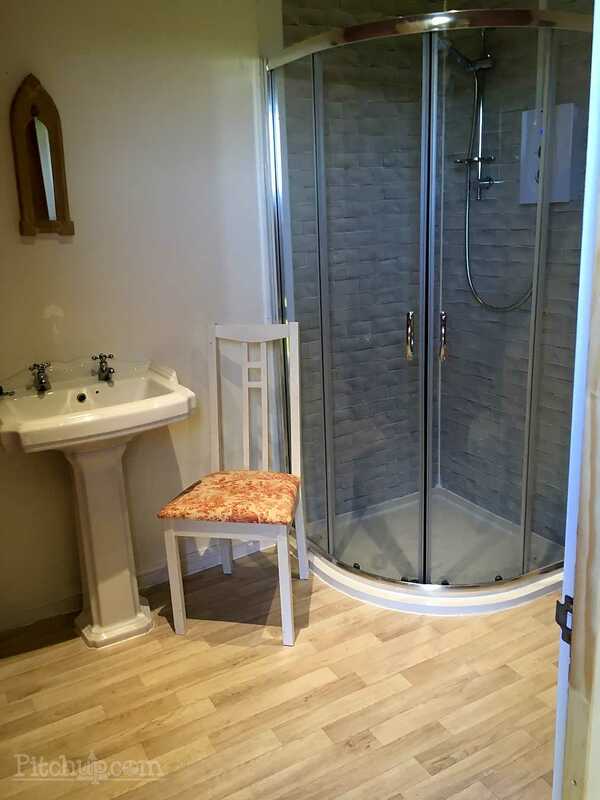 On site we have a small boutique spa where you are able to add a spa day or beauty treatments to your stay. PLEASE NOTE CHILDREN ARE NOT PERMITTED IN THE SPA.